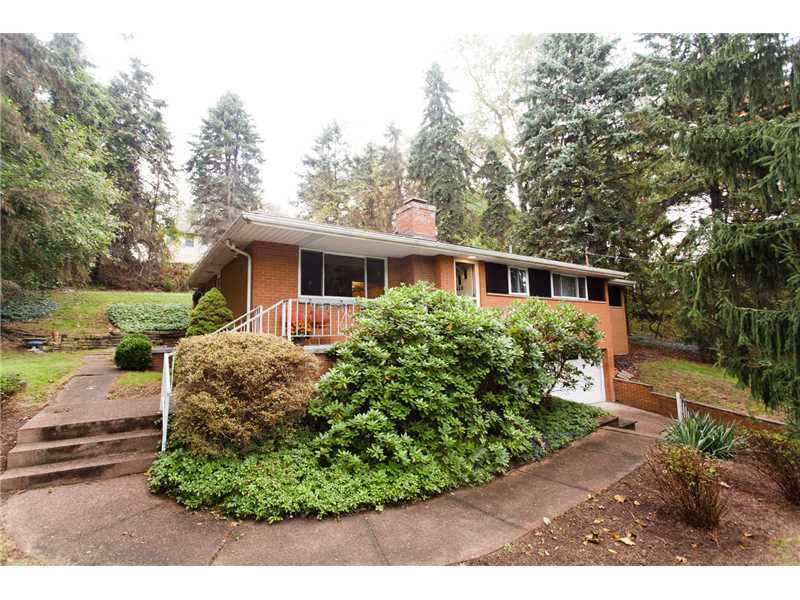 Welcome to 512 Crocus Avenue in the Heart of Penn Hills. Lovely one floor living in this three bedroom ranch situated on spacious lot. Enjoy the covered patio with wood burning fireplace. Family room with wood burning fireplace. New carpeting. Hardwood floors. Newer HVAC. Newer roof. Integral double car garage with extra storage. Cul-de-sac. Just off Parkway East. Close to shopping, restaurants.